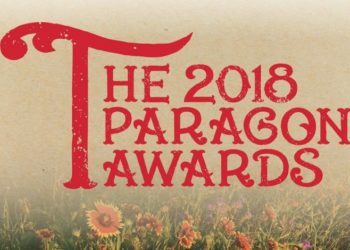 That’s the message from the experts in the regional energy, construction and utilities sector, which runs the gamut from architecture to welding, and everything in between. The sector generates about 15,000 job opportunities every year in California, which faces a shortage of skilled workers to meet the ongoing demand. In Riverside and San Bernardino counties alone, more than 5,000 annual local jobs are available for electricians each year. That’s in addition to about 1,600 available carpentry jobs, leading the local carpenters’ union to approach community colleges in the region for help in filling positions. 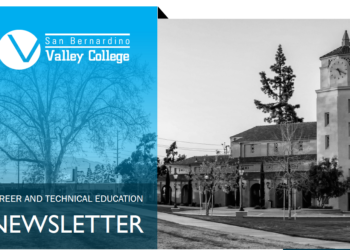 The 12 community colleges in Riverside and San Bernardino counties are playing a vital role by providing hundreds of programs to train a skilled workforce to fill these in-demand positions. “There are a lot of options out there, including a lot of private schools, that are going to cost you a lot of money. And it doesn’t have to cost you much at all. Your community college will provide you the necessary training to be career ready without the unnecessary debt,” said George Brown, lead instructor for the Heating, Ventilation, Air Conditioning and Refrigeration program at College of the Desert in the Coachella Valley. Jocelyne Torres is a believer. The San Joaquin Valley native graduated with an associate degree in architectural technology and is working toward a Zero Net Energy certificate from College of the Desert. She quickly landed an internship with a company specializing in energy-efficient buildings. Opportunities abound in myriad skilled professions. Projections call for nearly 750 annual local job openings for first-line supervisors in the construction trades. Plumbers, pipefitters and steamfitters will see a 16 percent annual growth in local job openings through 2021, according to a Centers of Excellence report. Other positions that will see strong growth – and where job-training skills are being taught for little or no cost at community colleges in the region – include security and fire alarm installers (15 percent), solar panel installers (14 percent), and insulation workers (14 percent). And the wages are attractive. Insulation workers, for example, earn an average hourly wage of $30.44, according to the Centers for Excellence report. Solar installers earn nearly $21 per hour. Those who receive their training at a local community college are very likely to find jobs once they complete their programs. 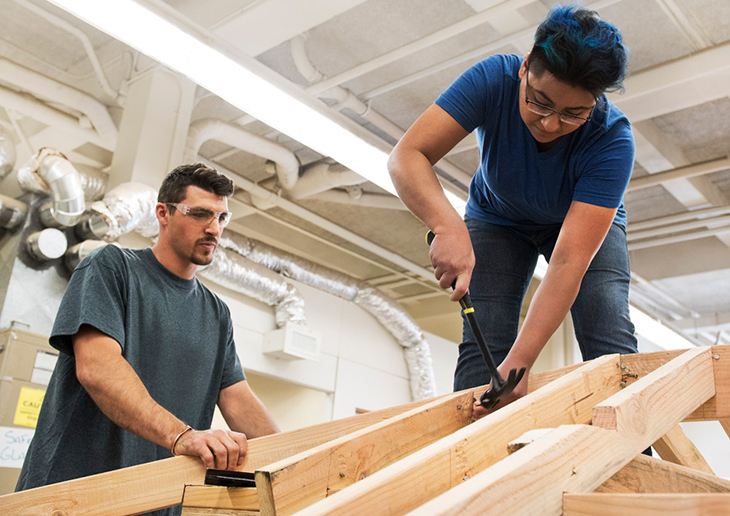 Nearly two-thirds of students who completed a carpentry program, for example, were employed in the field within six months. Despite the demand, jobs remain unfilled. 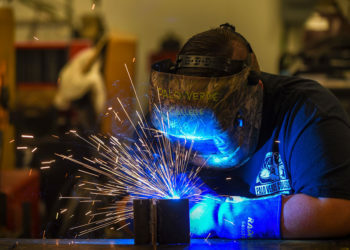 “Too many people mistakenly believe these are dirty jobs that don’t pay much,” said College of the Desert’s Jon Caffery, director of a regional grant through the Trade Adjustment Assistance for Community Colleges and Career Training. Learn more about how Career Education at your community college can help you gain the necessary skills to land your next well-paying job and launch your successful career.